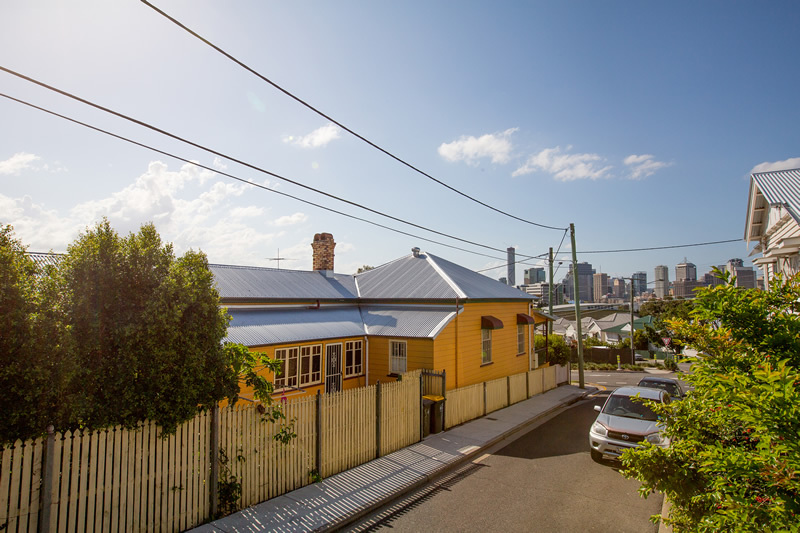 NSA Roofing Brisbane is one of Brisbane’s most trusted roofing companies, fully licensed with the Queensland Building Services Authority (BSA Lic: 1174018) with all required insurances for public liability, working at heights and asbestos removal. 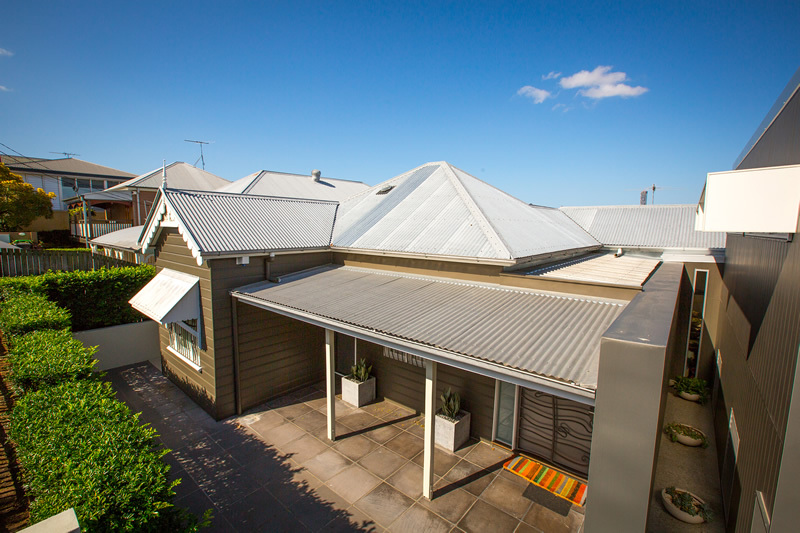 Whether you need a new residential, commercial, industrial or agricultural roof, NSA Roofing Brisbane offers unmatched quality and convenience along with superior customer service. 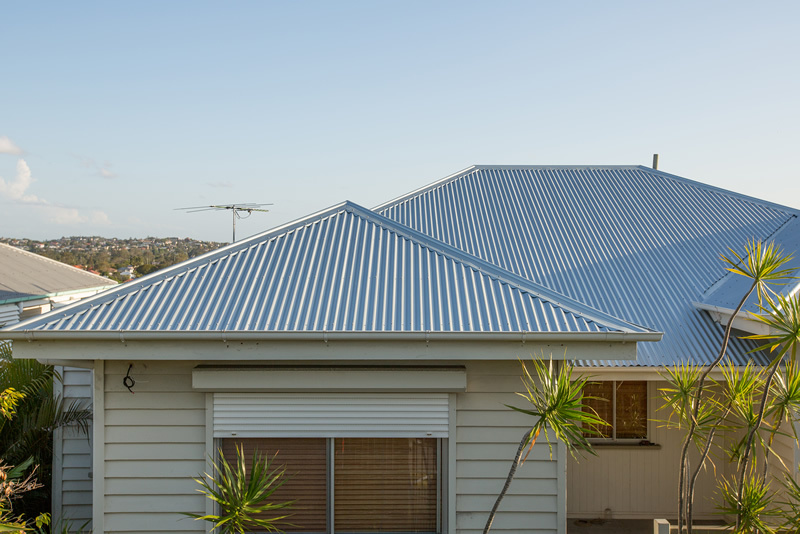 If you’re looking for re roofing in Queensland or a new roof you can’t go past NSA Roofing. 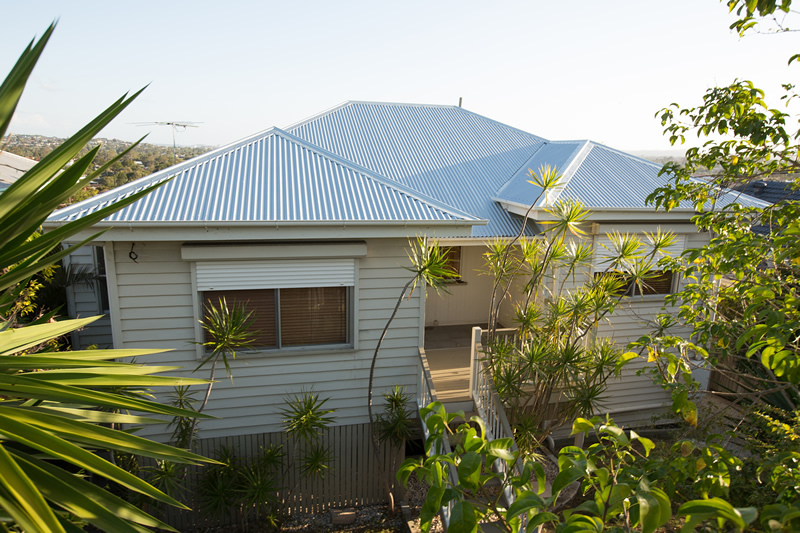 Servicing Brisbane, Gold Coast, Sunshine Coast and rural Queensland. 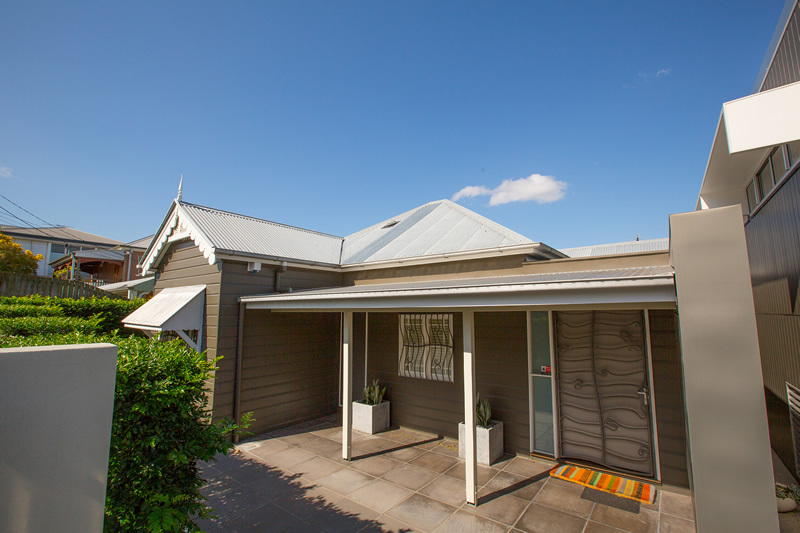 We would not hesitate to recommend your firm to anyone considering a roofing project – especially renovations!! 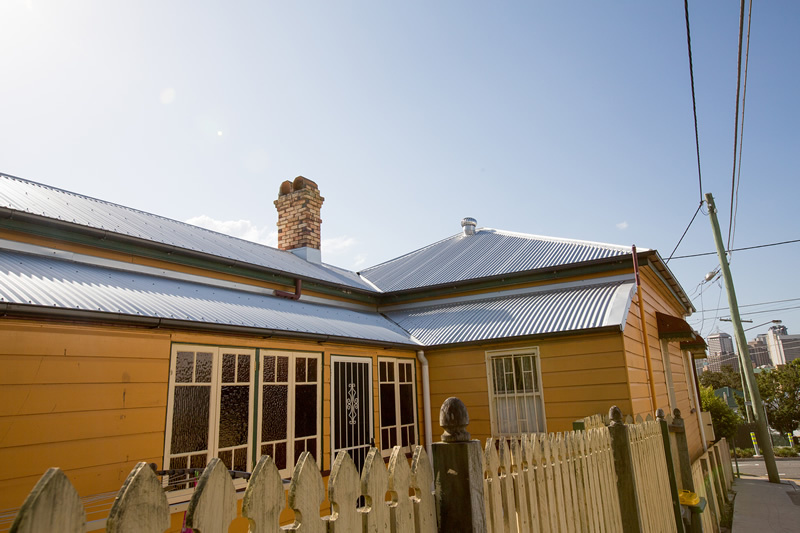 (we helped the client with carpentry work under the house as he was having some troubles) Please pass on our thanks to the guys who worked on our project. Please feel free to use this thank-you and comments for any promotional literature.